Many special needs programs for autism include music therapy as part of their education. The benefits of music for children with ASD has been well documented over the years. Our own experience with thousands of children has also proven to show the power of music for children with autism. 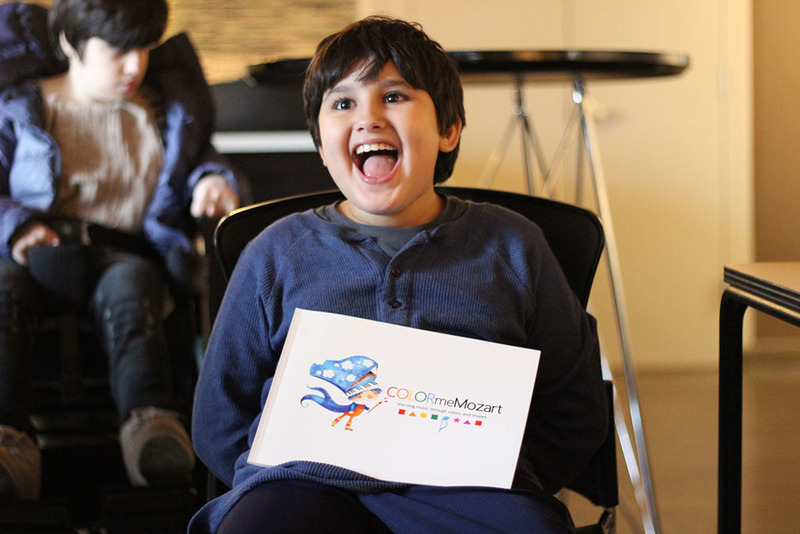 Music for autistic children in many cases, provides them with an additional voice through which to express themselves. Many parents attest to the calming and soothing effect that music has on their autistic child. They are very grateful for the role that music takes in the life of their child. Autism affects an estimated 1 in 59 children. Many people with autism also have sensory issues. These can include aversions to certain sights, sounds and other sensations." The power of music in relation to physical or emotional health is something that we can all identify with. But what does the scientific research suggest? You may be surprised to learn that we actually have neural pathways in our brains that are specific to music. In other words, sounds like a barking dog, a clanging pot or an airplane flyer over our head get processed in a different area of the brain than for example, a song on the radio or singing Happy Birthday for a friend. In an amazing article for The New York Times called New Ways Into the Brain's 'Music Room', Natalie Anger explains, ..."scientists have identified neural pathways that react almost exclusively to the sound of music — any music. It may be Bach, bluegrass, hip-hop, big band, sitar or Julie Andrews. A listener may relish the sampled genre or revile it. No matter. When a musical passage is played, a distinct set of neurons tucked inside a furrow of a listener’s auditory cortex will fire in response. Other sounds, by contrast — a dog barking, a car skidding, a toilet flushing — leave the musical circuits unmoved." I, for one, was blown away by that information. This confirms what I feel we all know, that there is a place inside of us that is solely receptive to music. Think about how powerful that is, especially for a child with autism that perhaps has difficulty in social, verbal or cognitive skills. This becomes a completely new avenue for communication, understanding and emotional connection. Where only words may have a difficulty time connecting to a child with autism, music reaches a part inside their brain like nothing else can. With this insight, it is imperative that music education be included in the life of a child with autism spectrum disorder. Adding music to the daily life of a child with autism or any special needs may seem daunting at first. We want to provide you with a solution that is not only simple but also fun to share with your child or students. 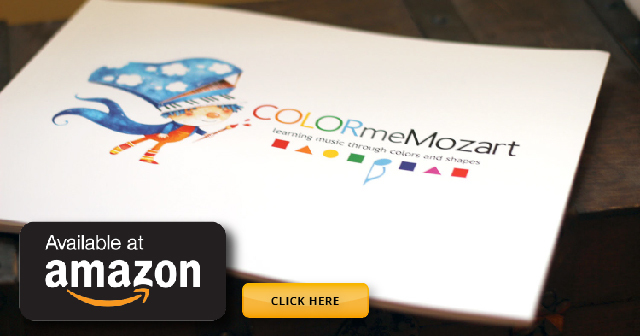 Color Me Mozart provided even the non-verbal child with an opportunity to create and play music. Many children can identify between letters, colors or shapes. Simply being able to identify any of those three will connect the autistic child to the world of music. If you do not know where to begin with regards to introducing music to your child or classroom, we encourage you to reach out to us anytime. Click the contact us link above and we would be more than happy to help.